Have you seen Elle Magazines list for Spring Essentials yet? Check it out here if you haven't already, but we're loving the mash up so we've made a "mini" style version of some essentials we think your kids should have for Spring! Details below! 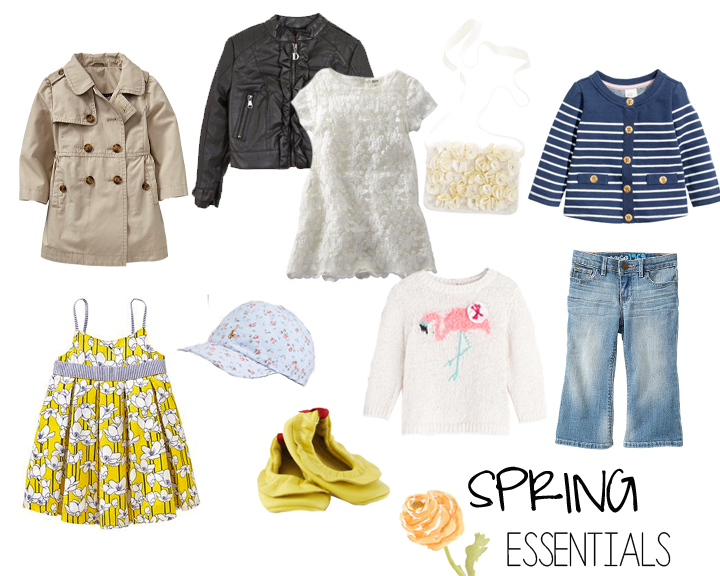 What are you favorite Spring essentials for your mini's?